Dr. Choi provides skilled and experienced cosmetic dentistry, including Porcelain Veneers, Dental Bonding, Teeth Whitening and ClearCorrect teeth straightening, as well as dental implants and lifelike dentures to replace missing teeth. He can give you a fresh look or a whole new smile, sometimes in as little as two visits! Need help affording your dentistry? No dental insurance? 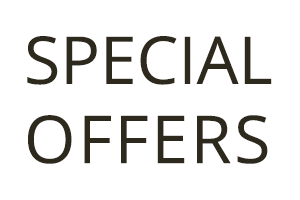 Dr. Choi’s Dental Savings Membership Plan may be just what you need. Learn about it and join here. To make an appointment, call 714-602-5016 or click here to request an appointment online. 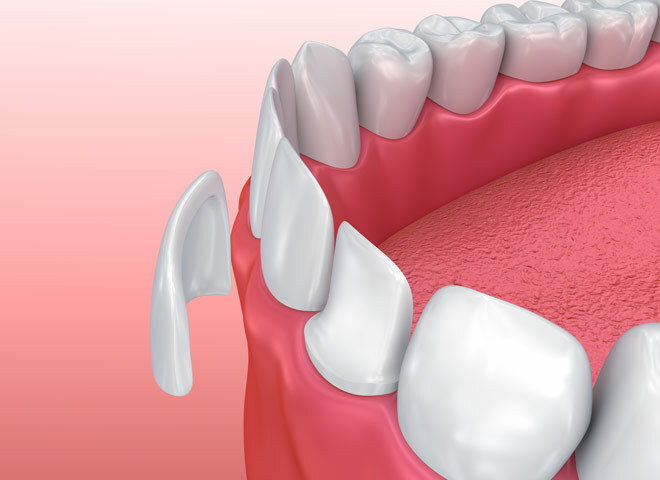 Porcelain veneers are thin porcelain coverings that are cemented to the front surfaces of teeth. They can be used to change the size, shape and color of teeth and to repair minor structural flaws, such as chips and cracks. Dr. Choi is very experienced with veneers, and he knows how to make them look completely natural. Along with regular porcelain veneers, Dr. Choi also offers Lumineers® minimal-prep veneers. These porcelain veneers are as thin as a contact lens and require less tooth preparation than regular veneers. Dental bonding is a paste-like, tooth-colored material that is applied to teeth and hardened using a curing light. Dr. Choi uses dental bonding to repair very small chips and cracks and to cover up small cosmetic flaws. 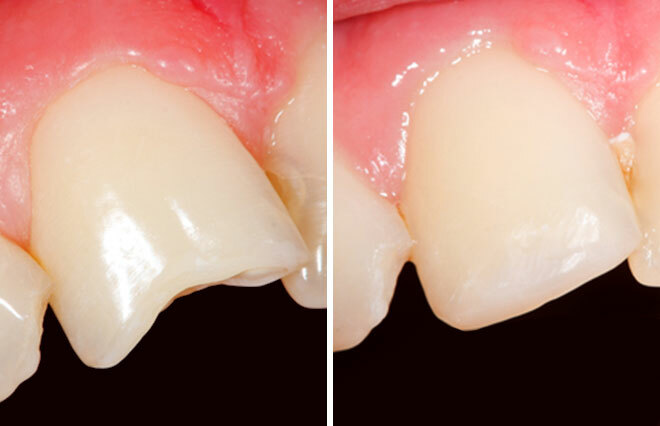 Dental bonding doesn’t provide the same durability as veneers and is more prone to staining over time. However, it can be a great quick fix in certain situations. Dr. Choi provides take-home, professional teeth whitening with Opalescense Go® pre-filled whitening trays. 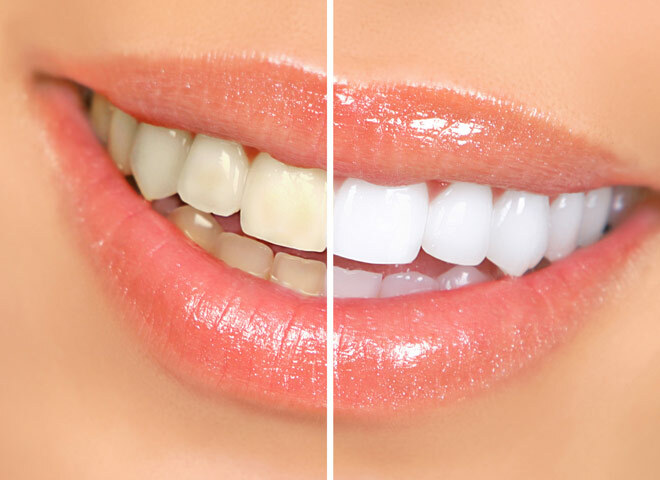 This deep bleaching system uses professional-strength hydrogen peroxide to bleach your teeth in as little as 15 minutes a day. Professional-strength products are much more effective than over-the-counter whitening kits, and the trays are made of a special material that molds to your smile with the warmth of your body. This means no messy impressions or extensive lab time. It also means the trays will be comfortable and fit snuggly so the whitening gel won’t leak out. 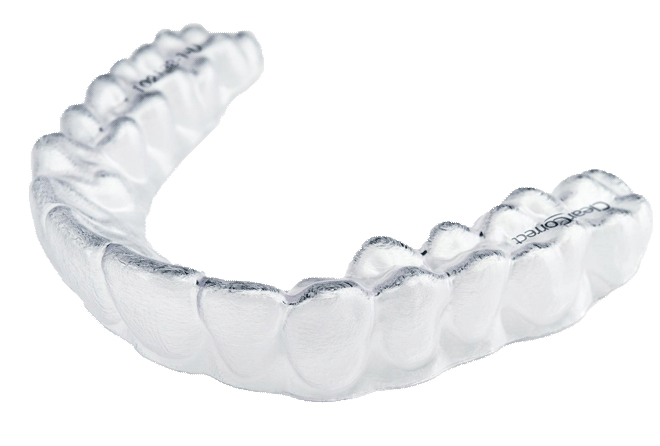 Dr. Choi uses the ClearCorrect teeth straightening system to correct crooked and misaligned teeth without the need for uncomfortable metal braces. Instead, ClearCorrect uses a series of carefully designed clear plastic aligners to gradually move teeth into their proper positions. Because the aligners are clear in color, they are very inconspicuous, and people often don’t even notice when someone is wearing them. The aligners can be removed at any time, so you can eat what you want, and you can brush and floss your teeth.